Home Blog Spectrum or AT&T – Which One Should You Choose? Spectrum or AT&T – Which One Should You Choose? If you’re trying to decide between home internet service providers like AT&T and Spectrum in the US, we can help. 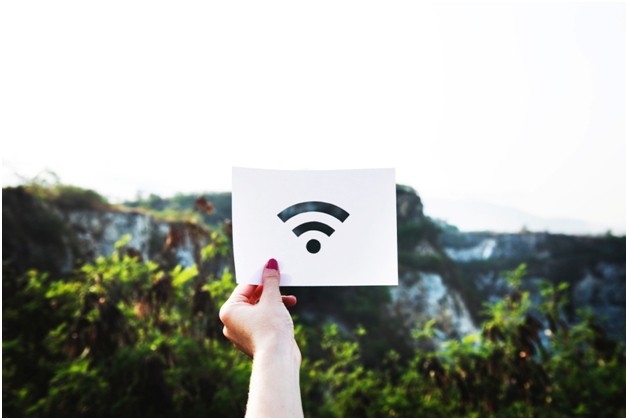 If you’re one of the millions of internet users and subscribers in the US, finding a home internet service provider or a connection for your workplace is probably something that concerns you. There are numerous brilliant ISPs in the US today that you could look into depending on where you are located. Among the many ISPs operating in the US today, AT&T and Spectrum are two of the best reputed and sought after. If you’re someone trying to decide which of these two ISPs you should opt for, we can help! In order to determine which of these two service providers suits your needs better, we’re going to go over particulars regarding services offered by both. This should help you decide which of the two you feel would fulfill your personal requirements best. Though our budgets may vary, pricing is something that concerns all of us. Between Spectrum and AT&T, Spectrum offers better pricing and for the most part is more easily affordable. Though AT&T is pricier, it also offers you more package and speed options than the latter and is worthwhile if you can bear the extra expense. Though AT&T offers you a lot more to choose from by way of devices and speed options, Spectrum offers a standard 100 MB/s speed which is more than adequate for regular home use. If however you have a lot of devices that need to be logged on simultaneously or speed requirements beyond the standard 100MB/s, AT&T will probably suit you better. Spectrum offers a reasonable channel count and even the opportunity to save a little if you opt for a silver or gold package. If you’re someone who needs more that 200 channels or is a sports fanatic who follows leagues like the NFL, AT&T once again, offers you a lot more. Let’s face it. Even with the best internet service providers, customer care is always tricky business. That being said, it has been noted that the customer care and assistance provided by AT&T is a notch above that you would receive via Spectrum. To make things very simple, if you’re happy with standard usage and are living alone or just with a partner, Spectrum can probably see to your internet requirements. On the flipside, if you have expectations and requirements from your ISP, maybe AT&T is the way to go. It will cost a bit more but will leave you wanting for nothing when it comes to your connection. There are also other ISPs within the country that you could look into depending on where you’re located. Some examples include companies such as Rise Broadband, Wow Internet and Metronet. It may help to look into other ISPs in your area and choose accordingly. If you require help with this, our company is at your service!